Home / Guide / Spring is here … are your ready for your first camping trip? Spring is here … are your ready for your first camping trip? Sometimes, fibreglass poles will split under the strain, and the elastic can snap. If you find some that need replacing, then pop over to see us. We have a range of sizes in store and if you prefer, you can leave the poles with us, and we will do the repairs (although please don’t leave it until the last minute). 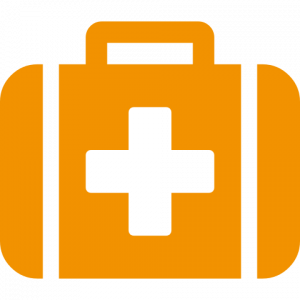 If you find any small holes, then you can use patches to repair. When applying these patches, make sure the area is clean and dry before applying. Another handy tip is to place a flat surface behind the tent before applying the patch, this will prevent waves/wrinkles in the material. An additional groundsheet is a must have (even if your tent has one sewn in). Often called a footprint, it is a groundsheet that’s specifically cut to match your tent, generally available for larger family tents. A footprint is used to protect the bottom of your tent from lose gravel and wet ground. 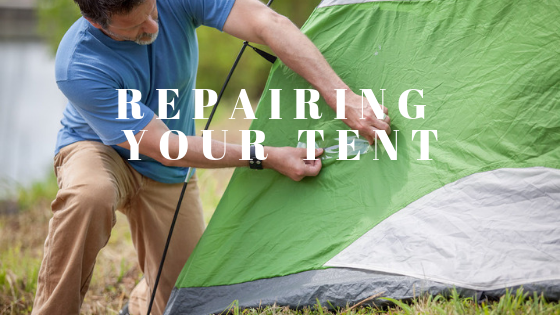 This can help to prevent tearing and means that your tent won’t have to be cleaned as often. If your tent doesn’t have a specific footprint available, standard groundsheets can be used but will need to be folded/cut to the shape of your tent. 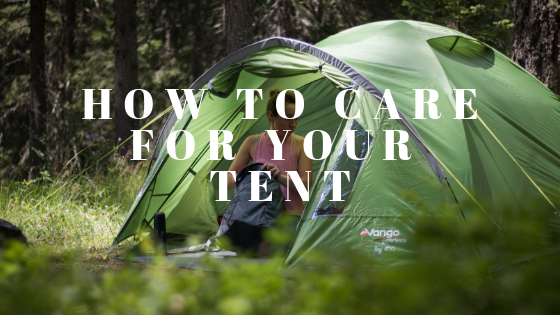 It needs to be the same size as your tent (too big and the rain will hit your groundsheet and disappear between the floor of the tent and the groundsheet, giving you a nice puddle. Too small and it won’t protect the tent property). Next post: Why camp when you can glamp?